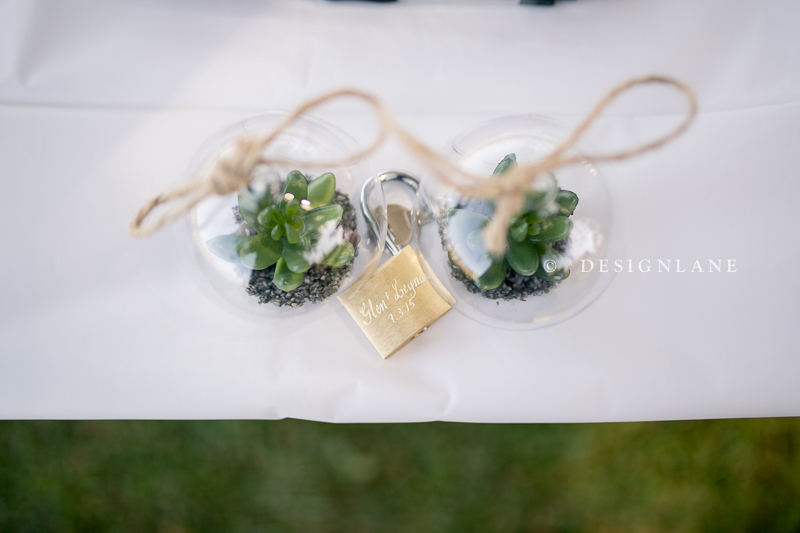 Earlier this year we were lucky enough to photography the down-to-earth and extremely fun Leyna and Glen. We had smiles on our faces the whole day both watching their love for one another and their antics. 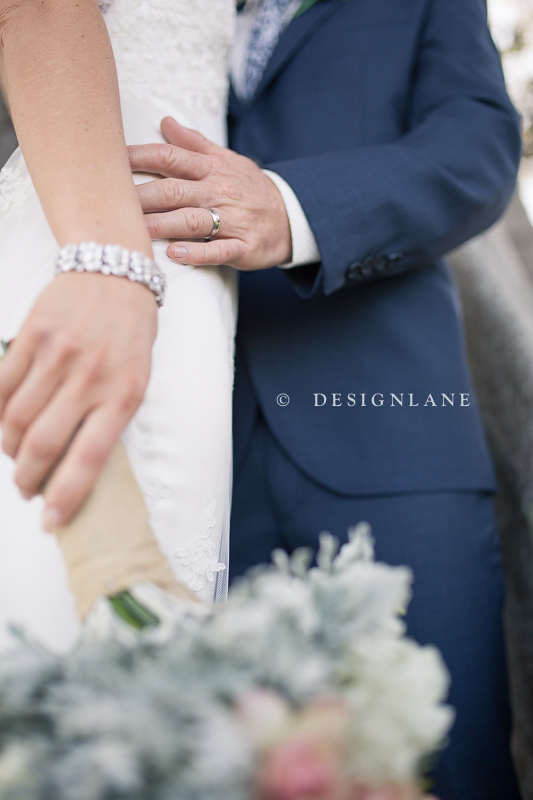 Leyna and Glen’s wedding was a picture perfect day at the beautiful Stanley Park. While Glen relaxed and got ready at home with the boys (and the dogs), Leyna got ready at the gorgeous house on the property. One of my favourite moments was watching her peak out over the balcony at her very nervous groom waiting for her below under the enormous fig tree where their ceremony was to take place. Being there for the morning with the bridal party getting ready and really feeling the intense excitement and emotions is a very special part of the day for us and we are always so grateful to be involved. 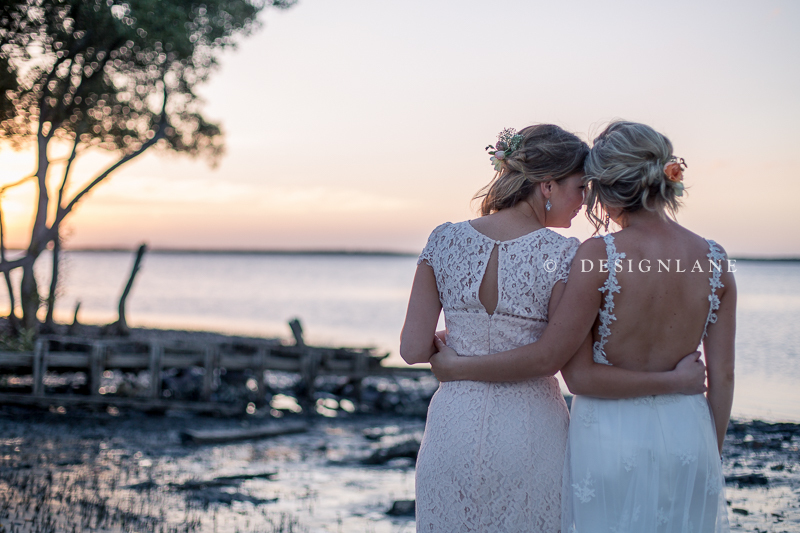 The most fun part of the day was when we stole the bride and groom away just as the sun set over the water to get some beautiful photos of just the two of them. With a couple of drinks under their belts, all the nerves from earlier in the day had completely melted away. One thing that they both mentioned during our meeting before their wedding was their concern about being awkward in front of the camera. This was never an issue on the day, because what we got to see was the natural, fun, loving chemistry between the two of them making it impossible to take a bad photo.